Whether you’re here to work or rest, we will assist you to explore the town. In HA-KA Hotel, get your business done while discovering the city attraction is as easy as snapping your finger. 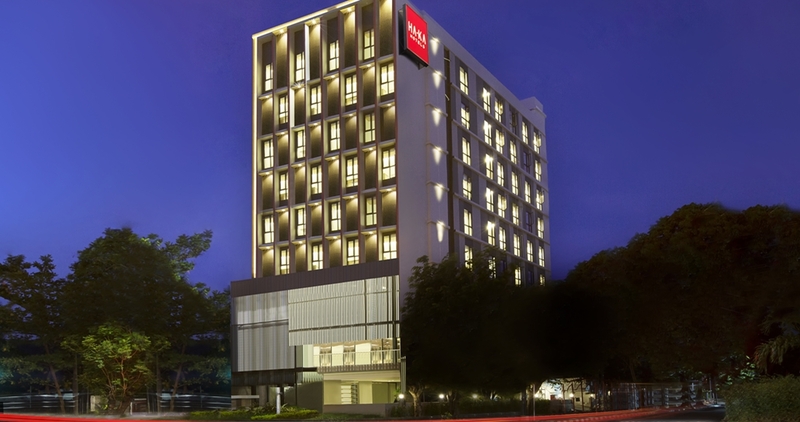 HA-KA Hotel Semarang is a stylish 2+ star business hotel featuring 90 guest rooms with city view in three room types, Superior, Deluxe, and Executive. HA-KA Hotel Semarang provides a range of facilities to enhance your stay, including our cozy The HAngry Restaurant, four fully equipped meeting rooms, and high speed internet connection. This hotel is an ideal choice for business and leisure travelers.